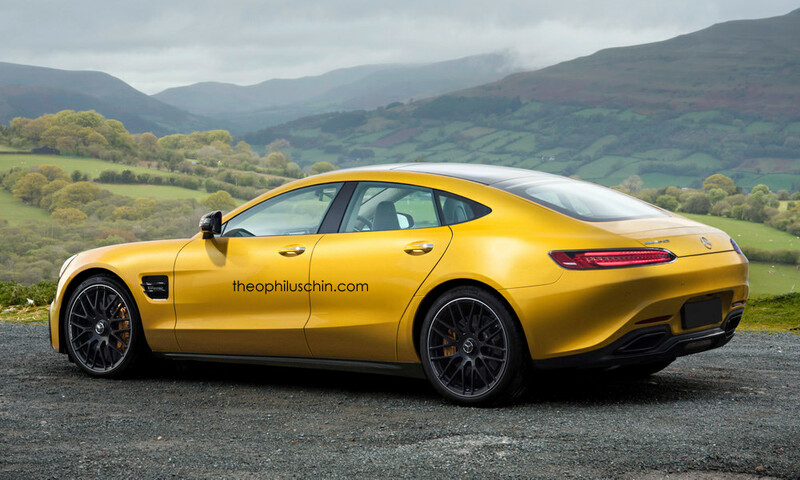 It has been a while since I last heard about Theophilus Chin and his one-off renderings, but now the artist has made a comeback with its latest “creation”, which is the Mercedes-AMG GT wearing a four-door body style. 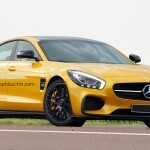 This might indicate the need of Mercedes-Benz for finding a proper rival for the Porsche Panamera model. We are not used to seeing the “tiny” yet powerful Mercedes-AMG GT taking on the mighty Porsche Panamera, and only a completely body change could bring the powerful Pan to its knees. And if Mercedes wants to win the battle against it, it has to come with better than this. A Mercedes-AMG GT four-door must be big, way bigger than now, with a more muscular body design, a more spacious cabin, followed by the proper torque and engines under the hood. 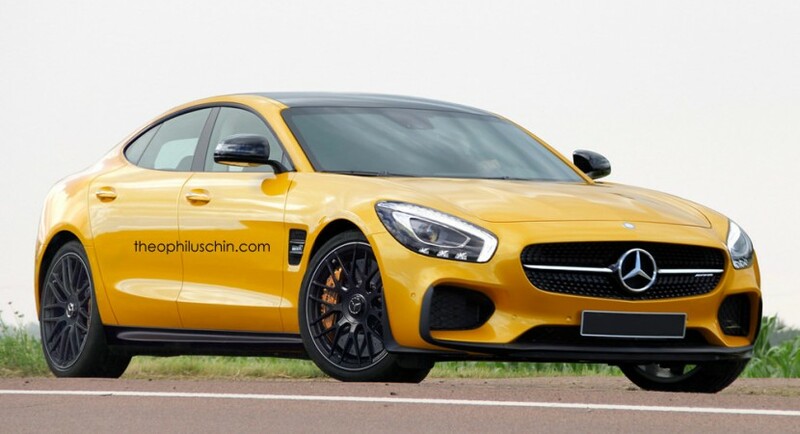 But it is unlikely for Mercedes to develop such a model. 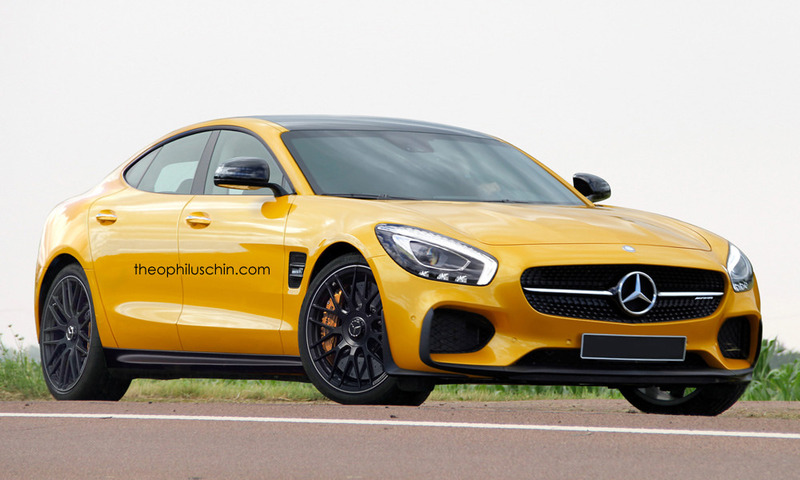 In these two renderings, the AMG GT four-door looks nice though, but this is what we can get so far. Until further news, Mercedes-Benz will use the S63 AMG as the only rival, from the company of course, against the more potent Porsche Panamera! Enjoy the two renderings and don’t forget that your opinions count to us!